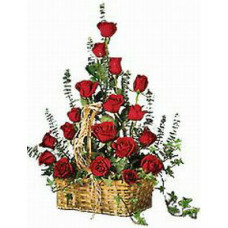 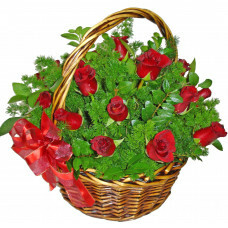 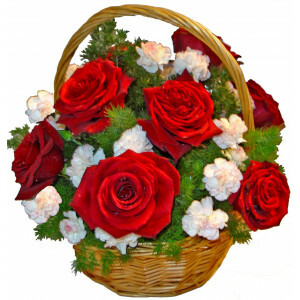 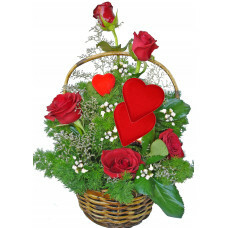 9 red roses and carnation in a basket. 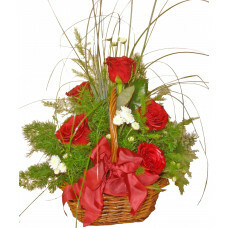 Our most amazing display of style and romanticism. 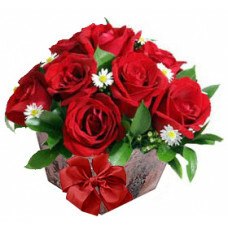 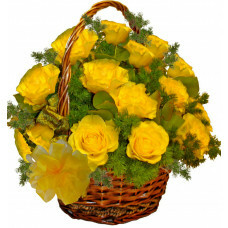 Flowers delivery for birthday and anniversary.